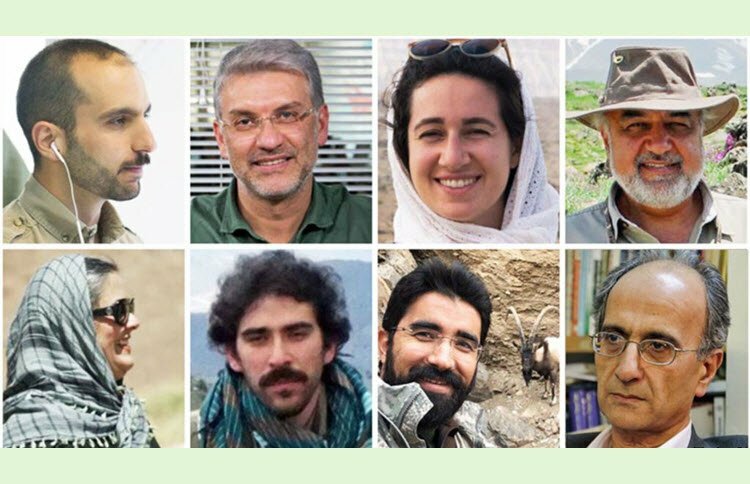 17 Nov – Five imprisoned Iranian environmentalists are now facing the death penalty after the ridiculous charges against them were changed from “espionage” to “Corruption on Earth”, according to one of the former lawyers of the accused. Mohammad Hossein Aghasi told Radio Farda on Sunday, October 21, that the charges were changed after the examining magistrate received a letter from Iran’s Supreme National Security Council and that the new charge of “corruption on earth” carries the death penalty under the Islamic Penal Code. 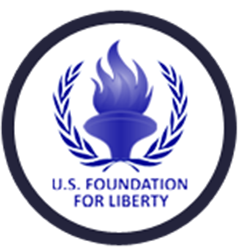 In January, Iranian security arrested eight environmentalists – Niloufar Bayani, Houman Jokar, Sepideh Kashani, Amir Hossein Khaleqi, AbdolReza Kouhpayeh, Taher Qadirian, Sam Rajabi and Iranian-American dual citizen Morad Tahbaz – and accused them of spying for the West, when they tried to monitor an endangered breed of tiger. They were held in temporary custody for months by the Islamic Revolutionary Guards Corps’ (IRGC) Intelligence Organization, with no formal charges brought against them. The founder of the Persian Wildlife Heritage Foundation, Iranian-Canadian Professor Kavous Seyyed-Emami, was detained with the eight ecologists, but died in prison shortly after. Iran claims that he committed suicide, but there are serious doubts about that narrative. Aghasi who represented Jokar, Qadirian, and Rajabi, was recently taken off the case by the Iranian judiciary, thanks to an “unfair” and unconstitutional clause in Article 48 of Iran’s Criminal Procedure Act, which only allows suspects in national security cases to be represented by lawyers on Iran’s approved list. The list only contains about 20 names and many political cases are being termed national security, meaning that there are not enough lawyers to go around. While Aghasi doesn’t know what the letter from the SNSC actually said, he speculated that it could be a response to the Prosecutor-General’s enquiry about changing the charges. Intelligence Ministry has found no evidence of espionage by the environmentalists, so the government had to find another way to punish them. In a related matter, many social media posts were created on October 22 concerning the mysterious murder of prominent environmentalist and human rights activist Farshid Hakki, who was reportedly stabbed to death near his house in Tehran, before his body was burnt. Abdolreza Davari, the managing director of “Economic Reviews” monthly magazine, where Hakki served as a scientific advisor, tweeted that the news was “shocking” and “tragic” and called for an investigation.